Breaking News for the Louisville Community today! I’m trying to understand why these charges have been dismissed. According to the surveillance video from the TARC bus – used as evidence – it shows Anthony R. Allen verbally confronting the teens as they boarded the bus on March 16th. Why is he not guilty of stabbing both teens, leading to the death of one? According to reviewed information the conversation between Allen and the teens went from verbal to physical in six minutes. 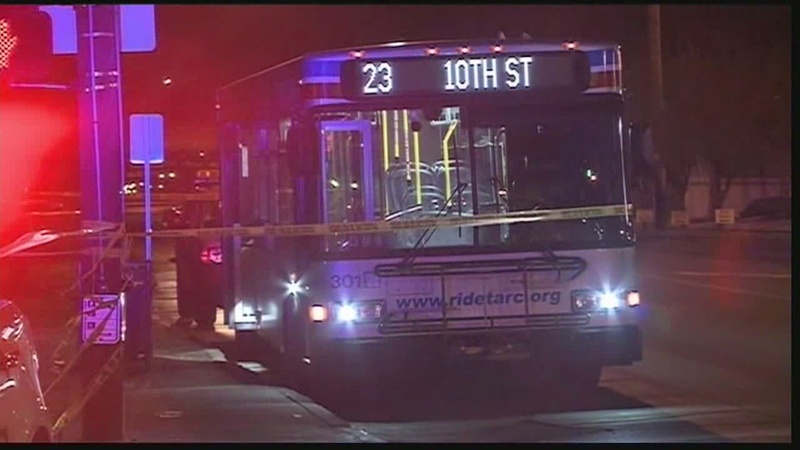 A grand jury has declined to indict the man who fatally stabbed a teenage boy aboard a TARC bus March 16. 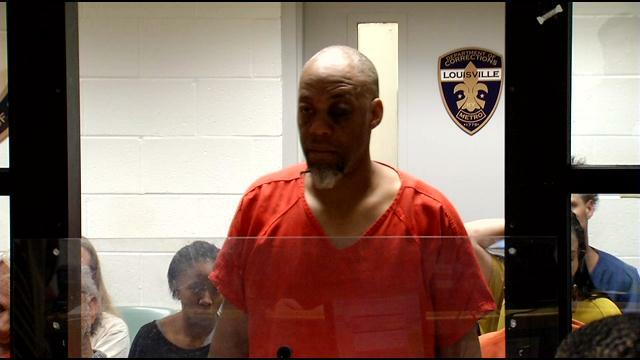 According to the Commonwealth’s Attorney the cases pending against Anthony R. Allen, 44, will be dismissed in District Court Wednesday afternoon. The boy, 14-year-old Me’Quale Offutt, died of his injuries two days after he was stabbed. Allen stabbed Offutt three times during an altercation early on the morning of March 16 aboard a TARC bus near 28th Street and West Broadway in Louisville’s Parkland neighborhood. Offutt suffered injuries to his heart and was placed in a medically-induced coma to help his heart heal, but he died of his injuries on March 18. His mother decided to donate his organs in the hope of saving other lives. ← How Many Calories Are in Your Favorite Easter Treats?